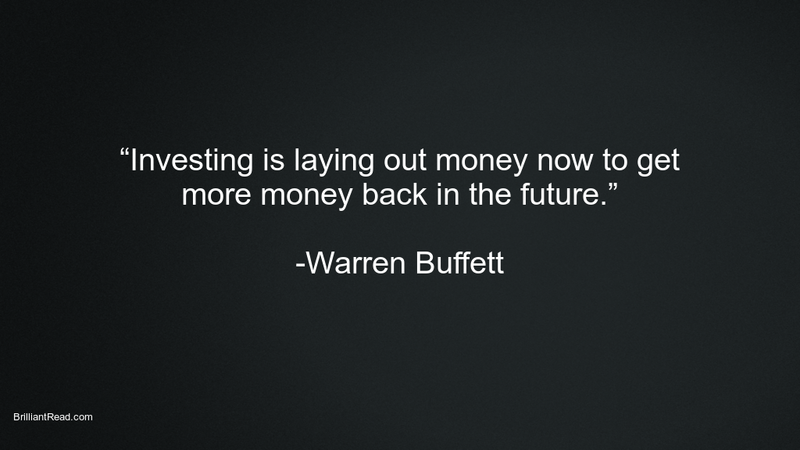 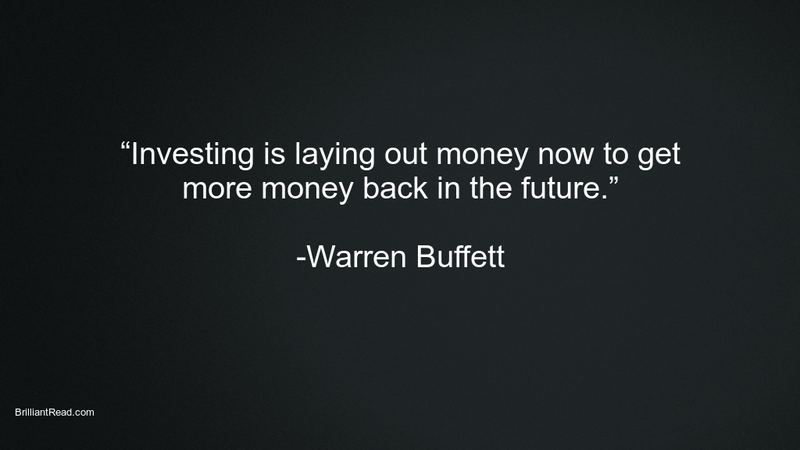 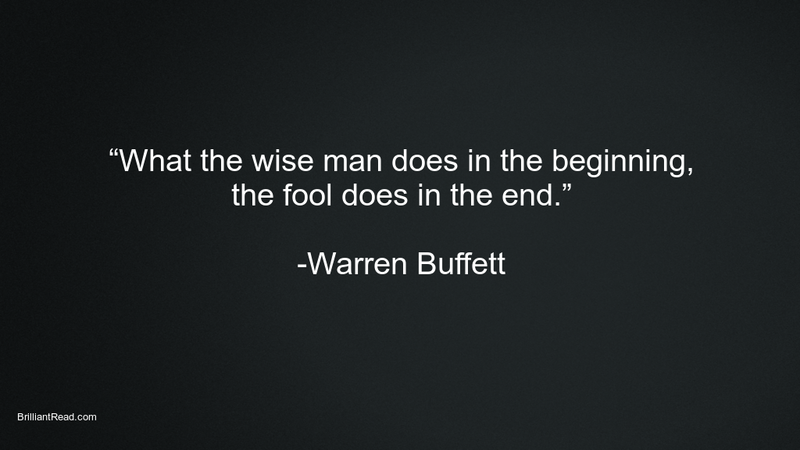 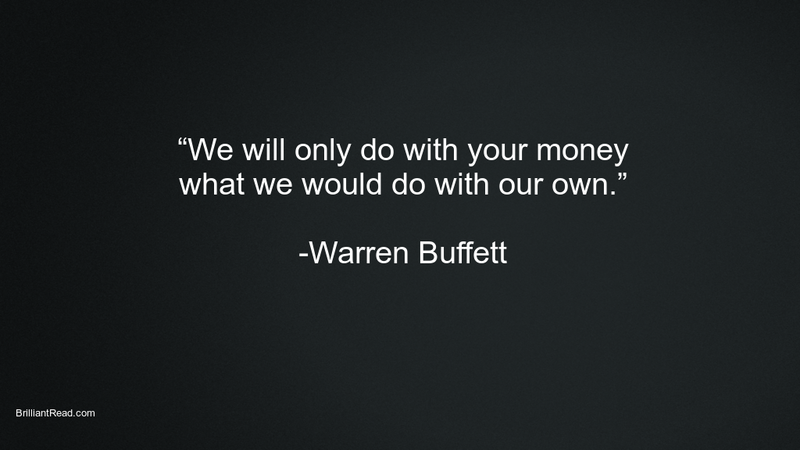 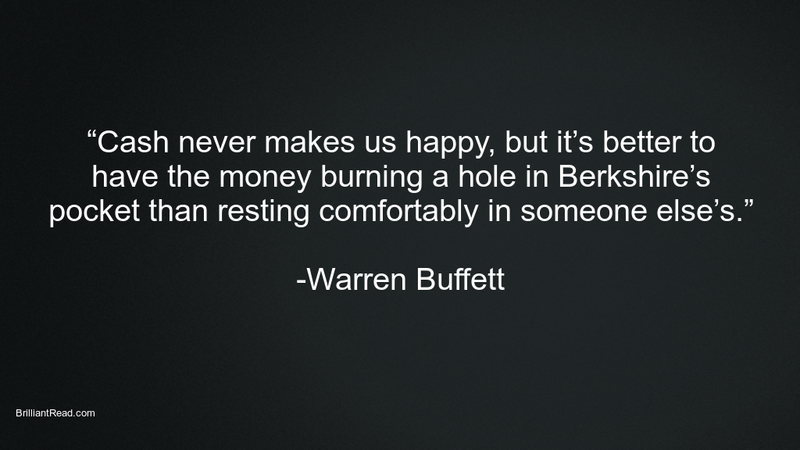 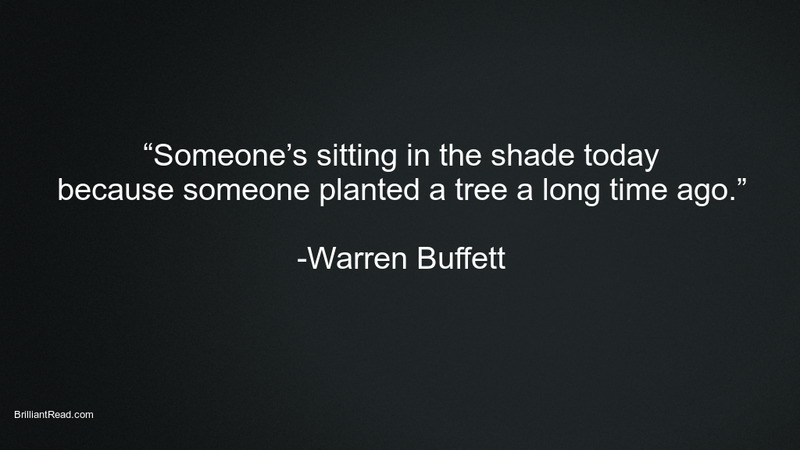 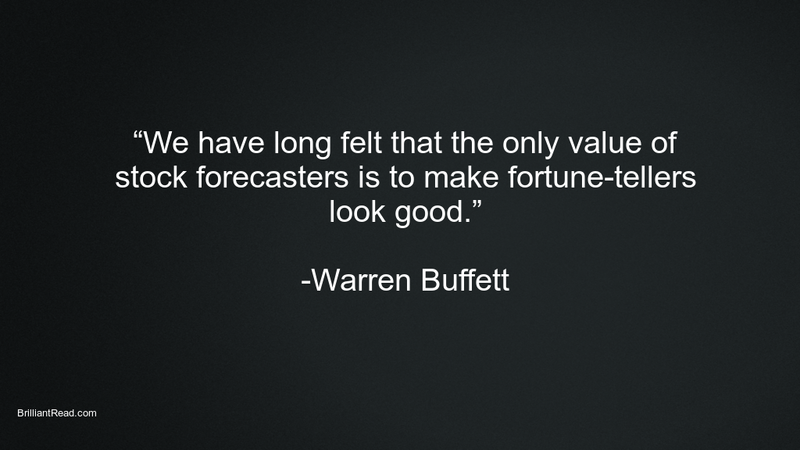 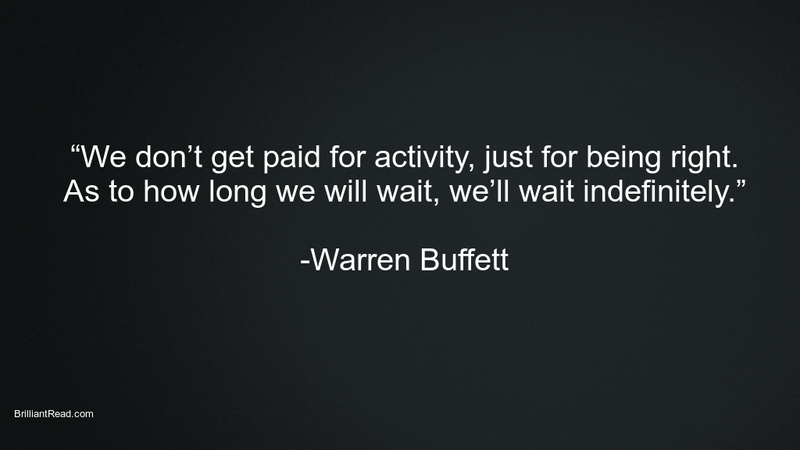 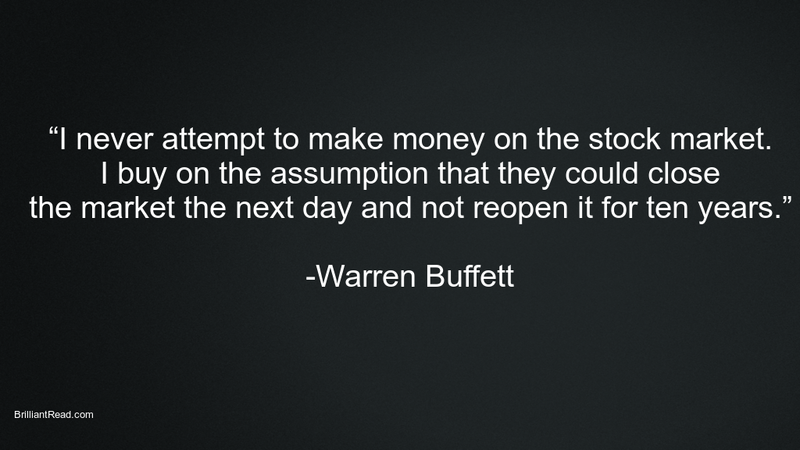 Warren Buffett is one of the world’s richest person. 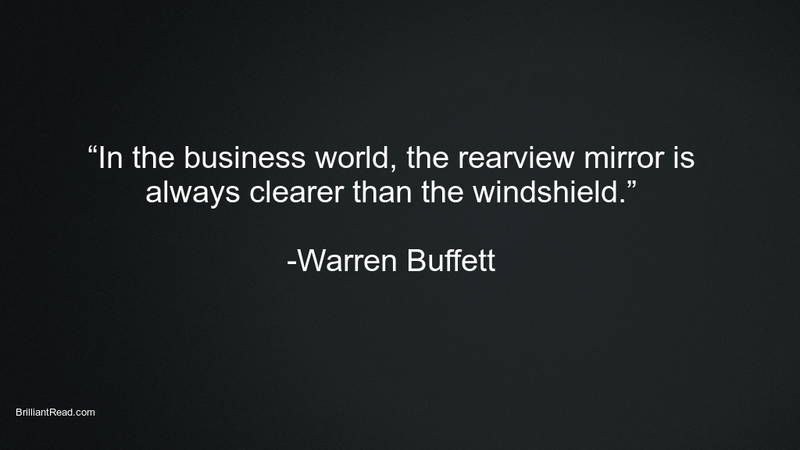 He is currently the third richest with a net-worth of $89 Billion in 2018. 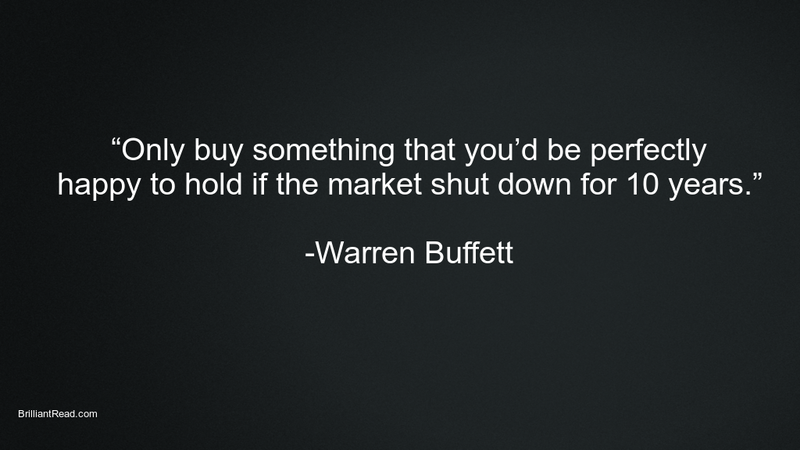 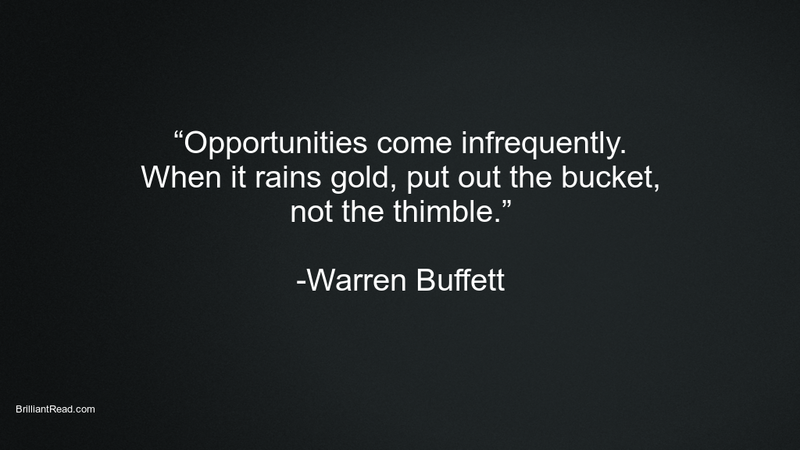 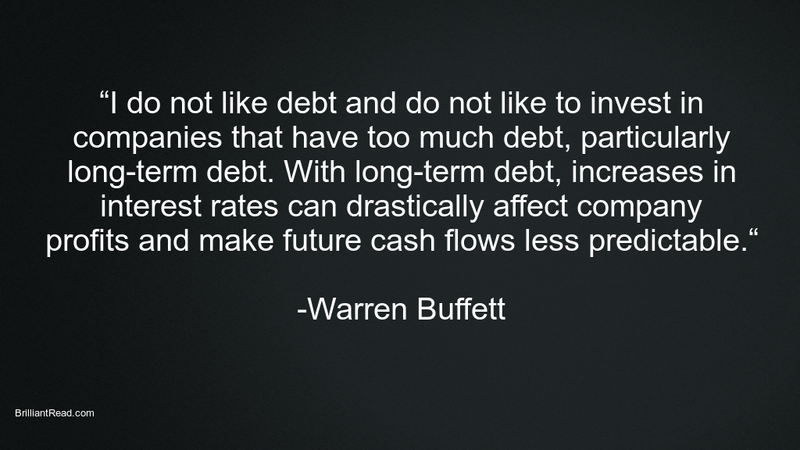 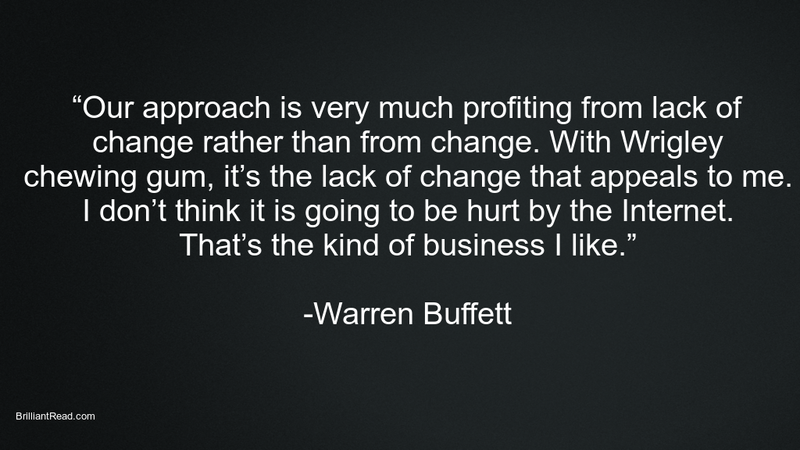 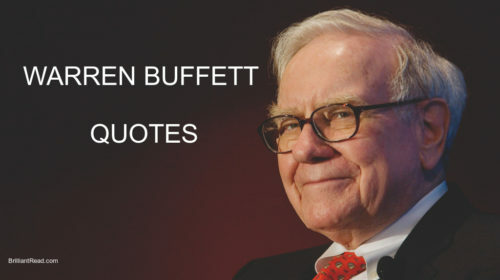 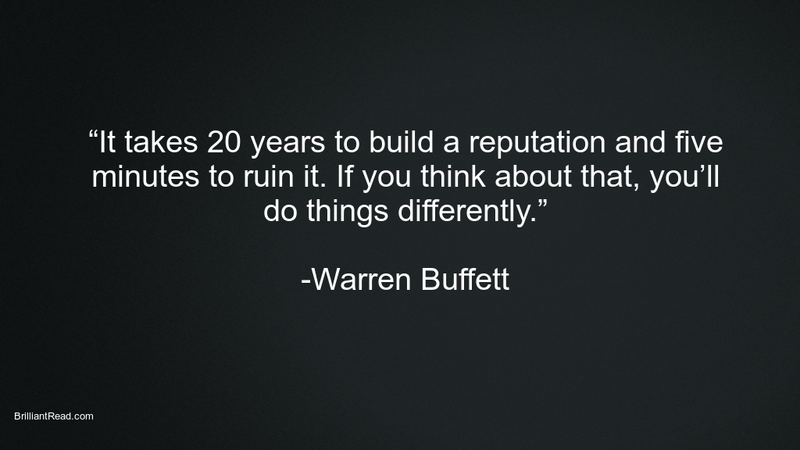 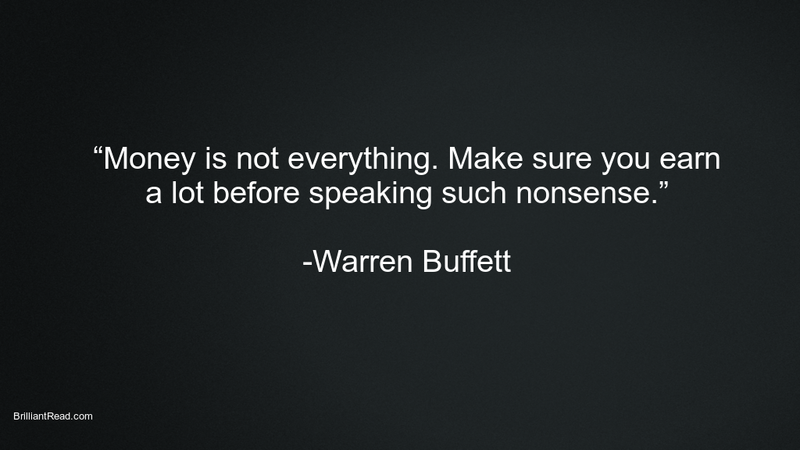 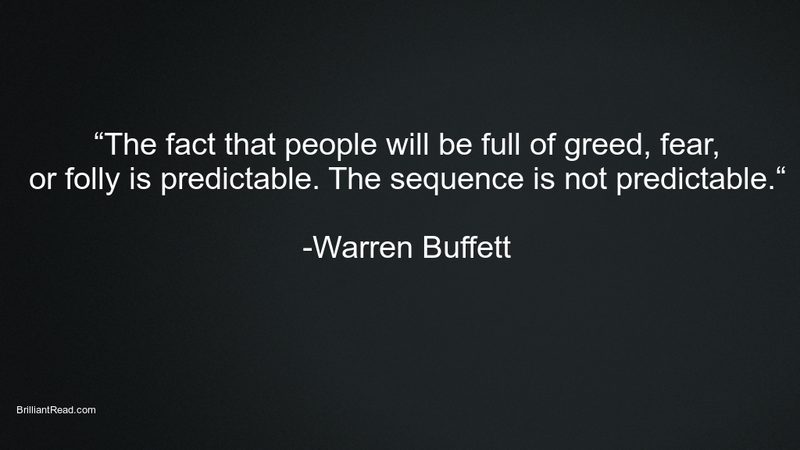 We have carefully compiled Warren Buffett Quotes, thoughts and advice from his interviews, speeches, articles and letters. 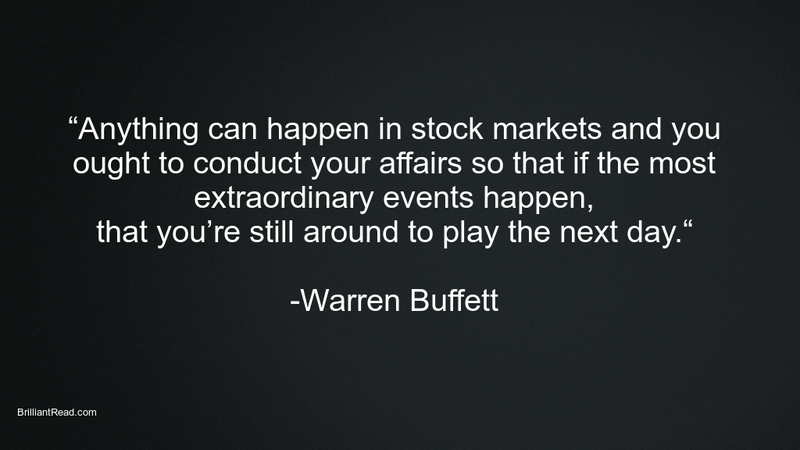 He strongly believes in the mantra of ‘value investing’ and ‘the power of compounding’. 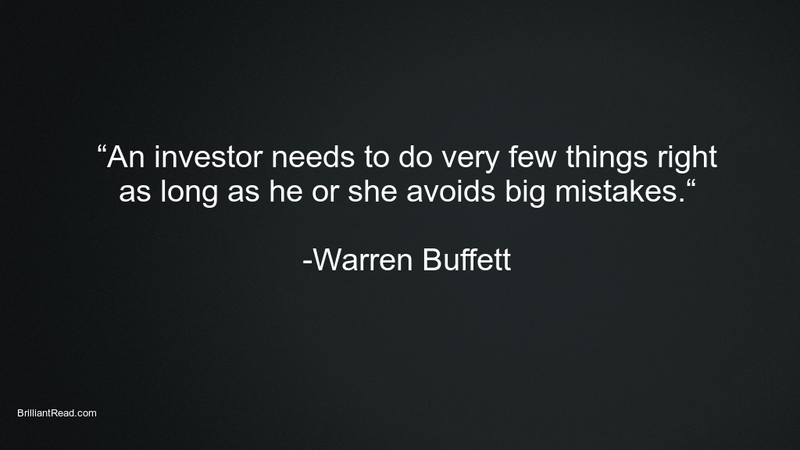 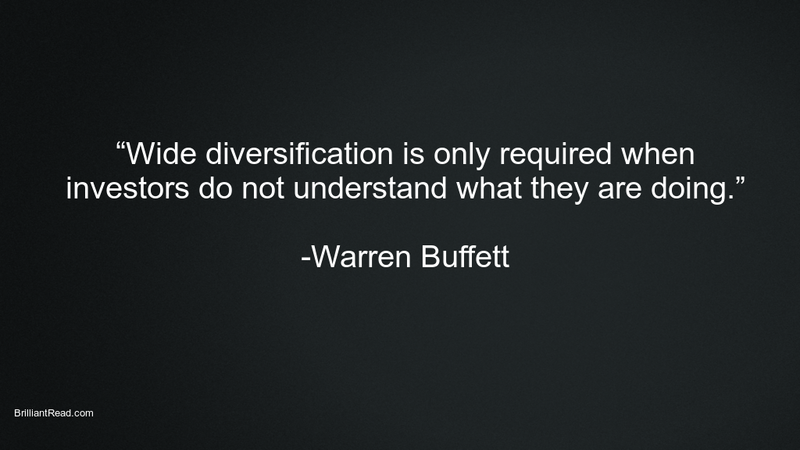 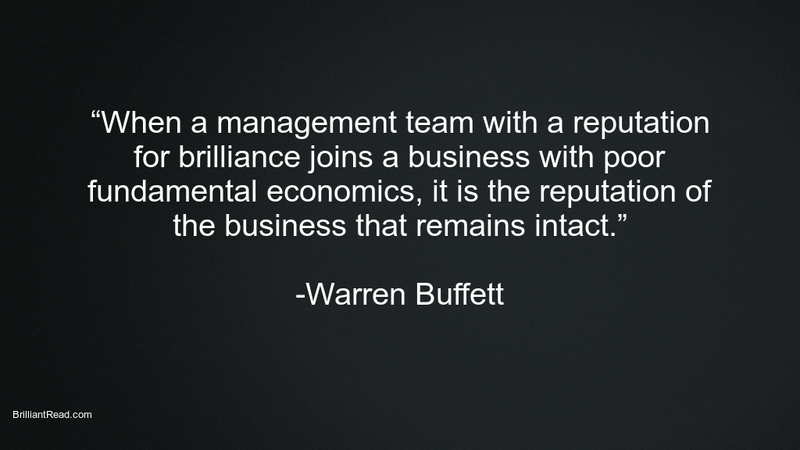 His investment strategies are appreciated and emulated by most of the investor communities. 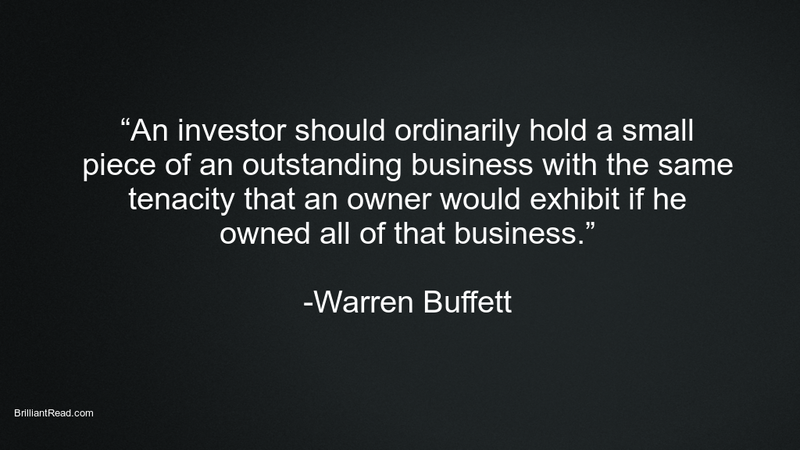 He along with his partner Charlie Munger manages Berkshire Hathaway. 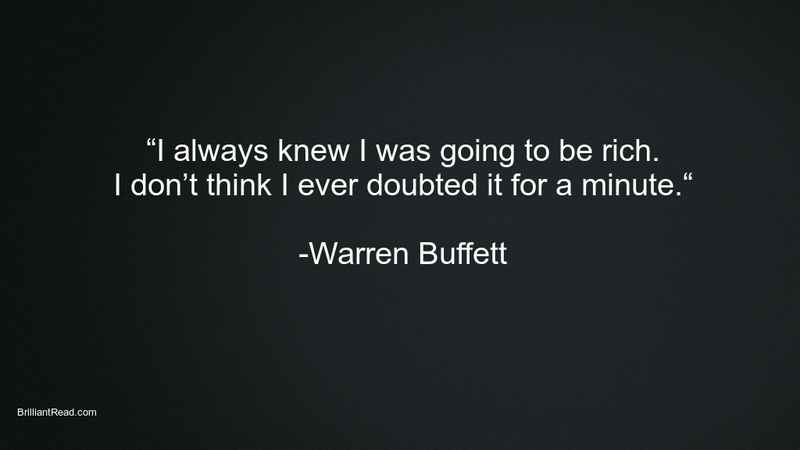 He largely credit his success to Charlie Munger. 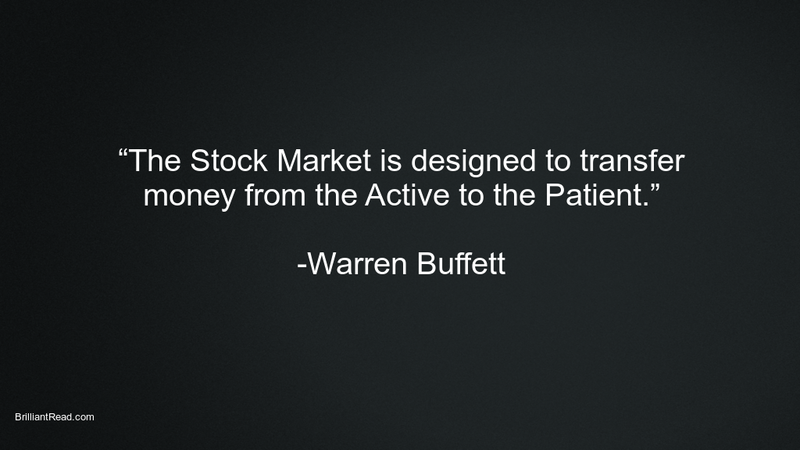 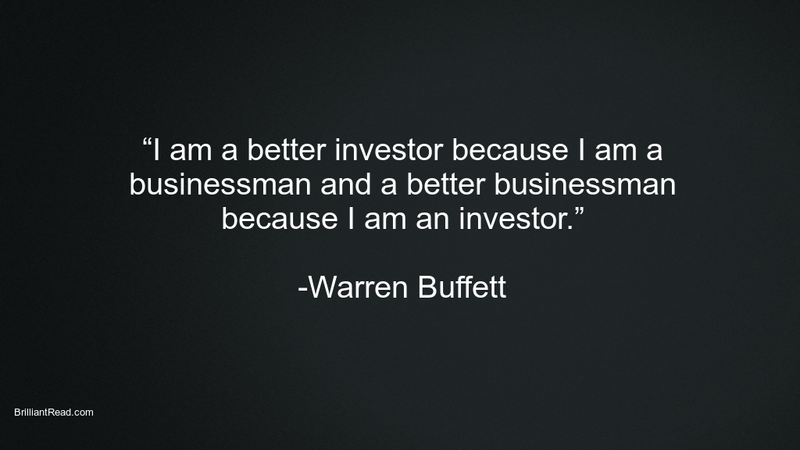 Millions of investors draw inspiration from his investment strategies and his lifestyle. 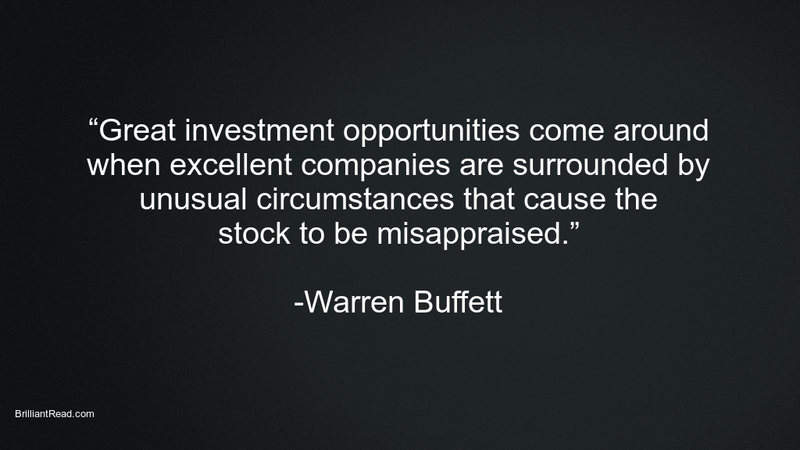 His firm Berkshire Hathaway has generated exceptions returns since inception. 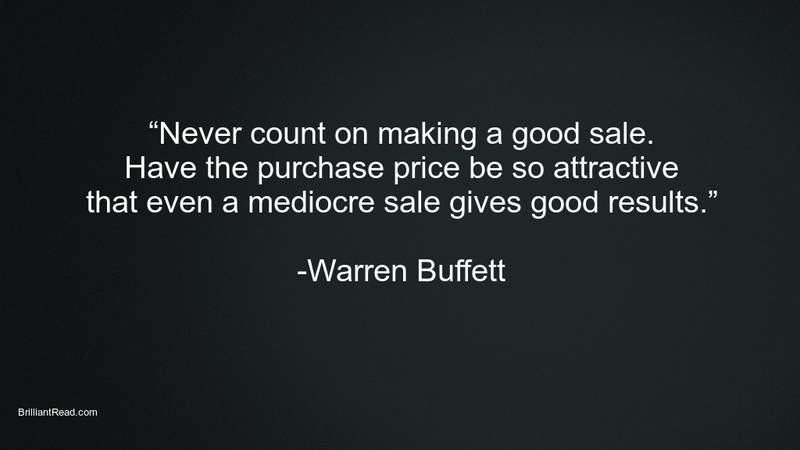 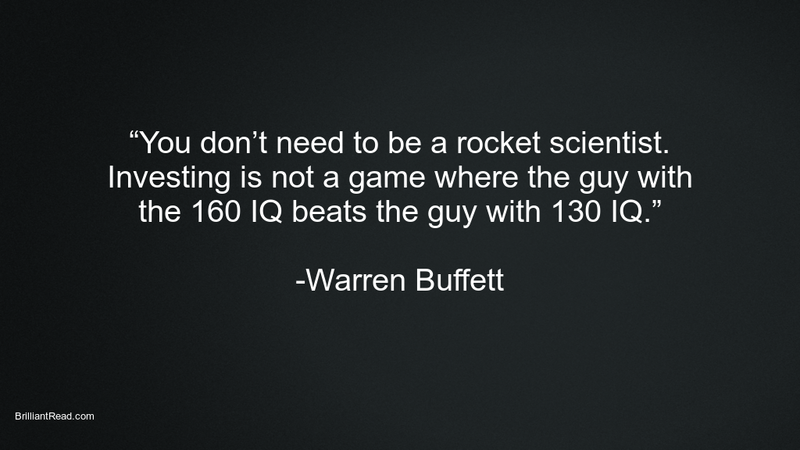 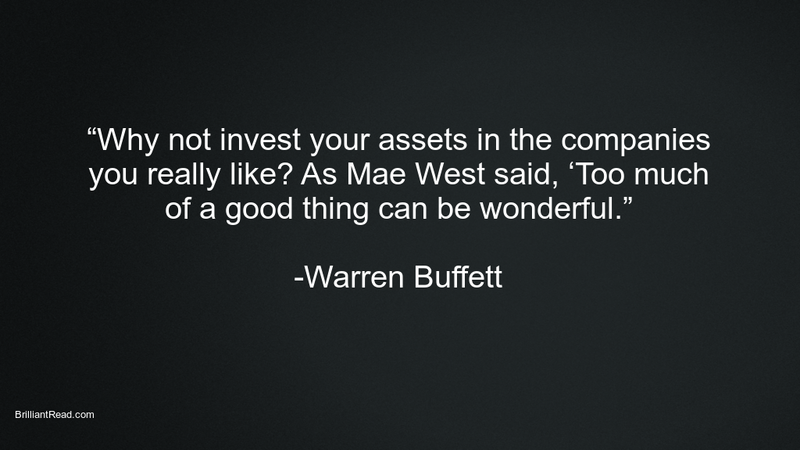 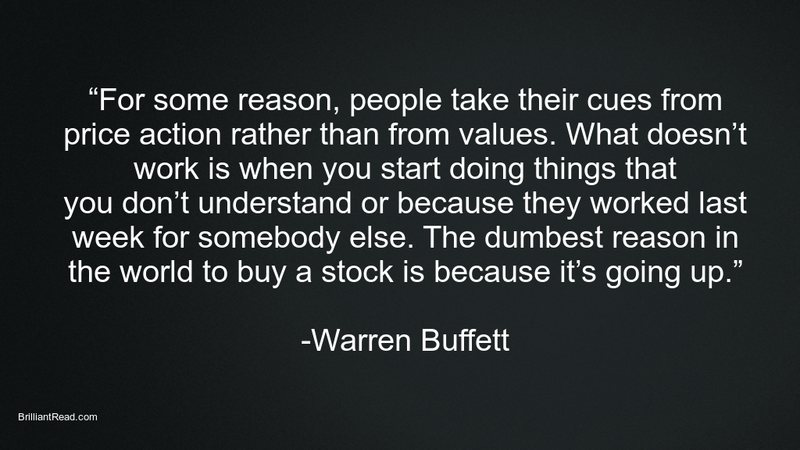 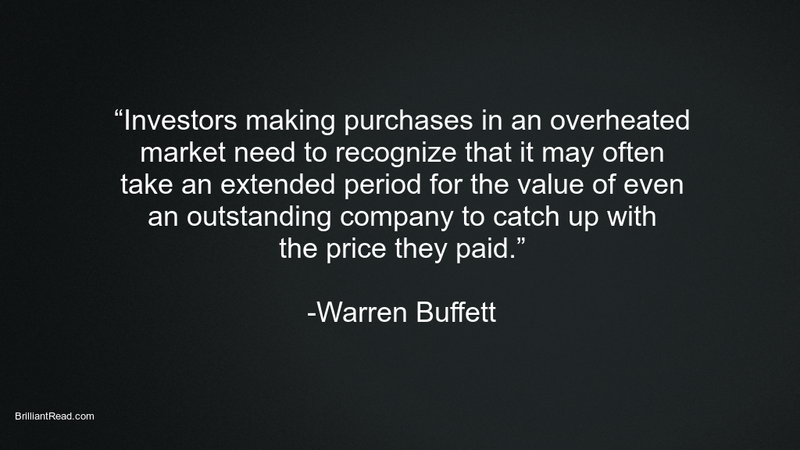 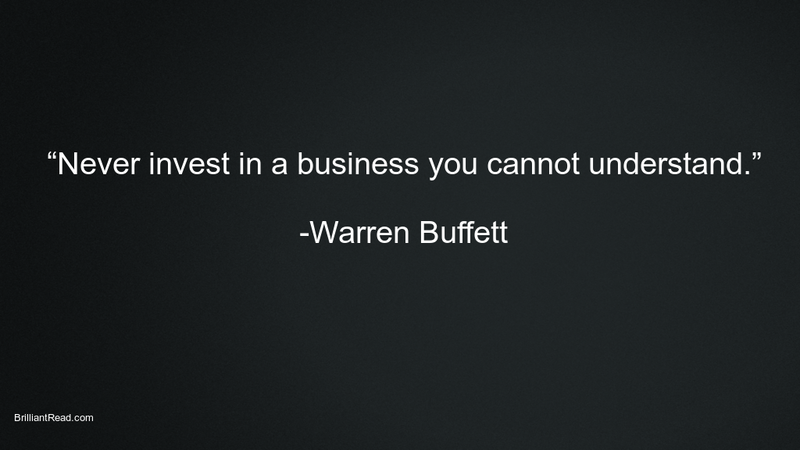 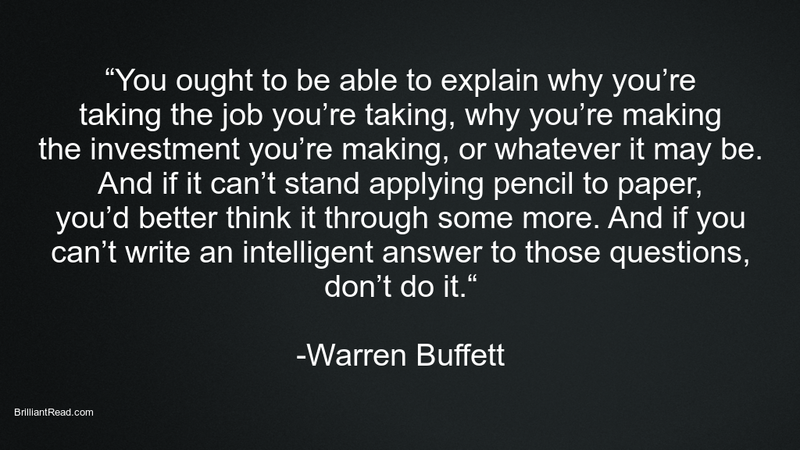 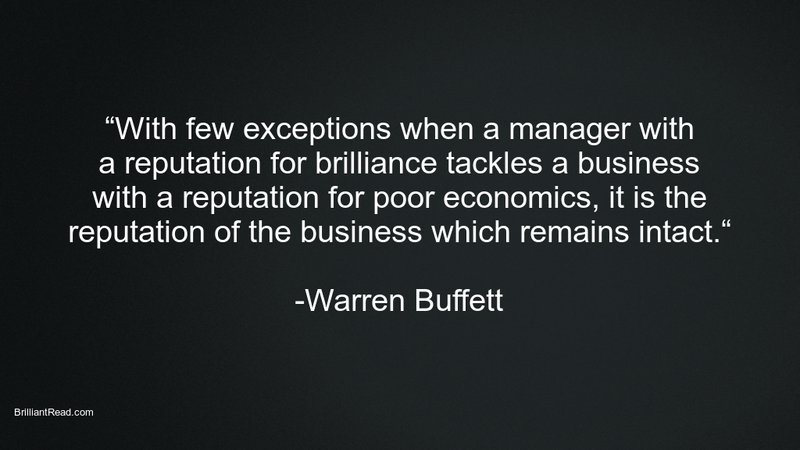 “Do a lot of reading.” – on how to determine the value of a business – Warren Buffett Advice on Business valuation. 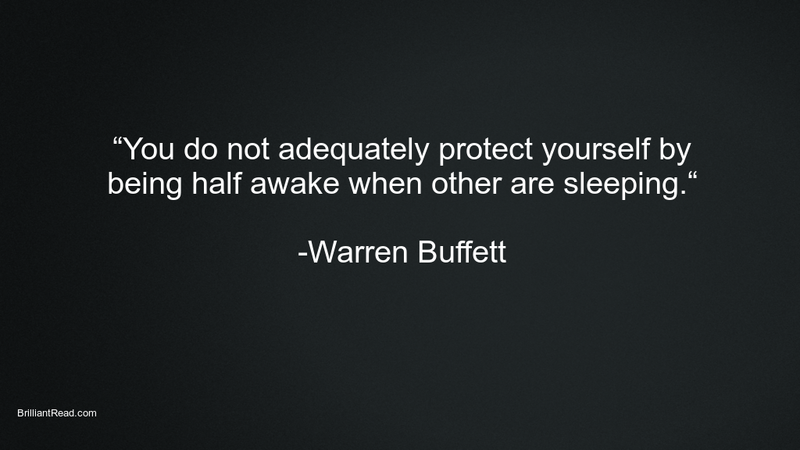 31 Must Read Mac Miller Quotes on Life, Love, Death and Dreams.